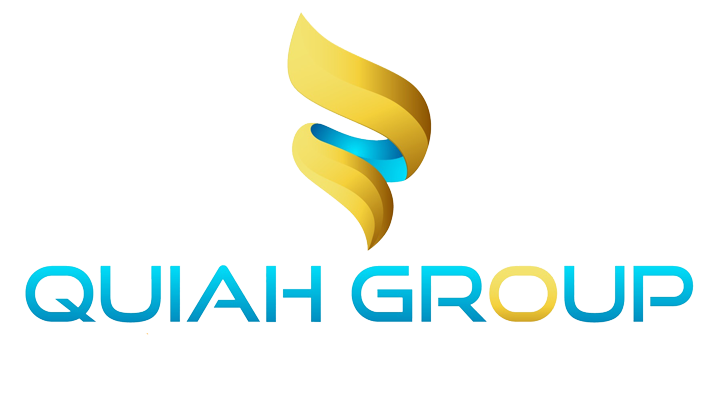 Quiah Group consulting is the name given to a collection of individuals who believe in excellence. We specialize in hiring people who have the drive to succeed or what we call success oriented employees and the willingness to implement the necessary discipline required to succeed. We focus and strive on nurturing our team and we provide our team an environment that is conductive for creative thought and thinking. We strive on eliminating stress and pressure so that our team can think clearly and creatively. Benefits and rewards. We take our clients’ and customers business as our own business. We think and act like business partners, not as advisors and consultants. We share our clients’ and customers aspirations, we also work to understand their reality, so as to be able to align our incentives with their objectives and goals —to prove to them that we’re in this together. Personal impact, mentoring, and teamwork are just a few or some of the benefits of building a career at Quiah Group. A lot happens from your application to landing the job and succeeding in the role. Here’s what to expect when you partner with us during your career journey. Learn about the talented people us puts to work every day and find out what it’s like to work with us. Hear their stories. We provide equal employment and advancement opportunities to all individuals. Employment decisions at Quiah Group are based on merit, qualifications and abilities. Quiah Group does not discriminate in employment opportunities or practices on the basis of race, color and religion, gender, national origin, ancestry, age, disabilities or any other characteristics protected by law.